The Chapter’s first fundraising event was held June 8, 2017 at the beautiful University of Texas Golf Club. The Horn (104.9 FM / 1260 AM) supports PCA-Central Texas with Public Service Announcements and has featured Chapter Executive Director Trennis Jones on various shows three times. With R.C. Buford leading the conversation, attendees were able to ask questions and learn more about why development is such an important aspect of Spurs culture. 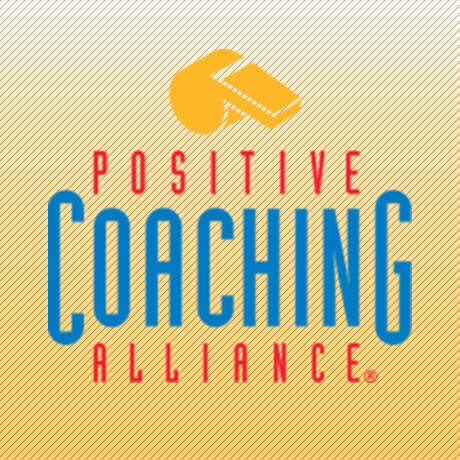 Positive Coaching Alliance (PCA) -- a national non-profit developing Better Athletes, Better People through youth and high school sports -- has launched PCA-Central Texas. While “every town is a sports town”, PCA's latest Chapter expansion into the Central Texas “sports towns” of Austin and San Antonio feels different. Trennis Jones (pictured left) will start as Executive Director for PCA's newest chapter in Central Texas on October 17th. Patty Mills, the Olympic tournament’s second-leading scorer, is constantly talking team first. He always deflects praise, saying how fortunate he is to play with great players.